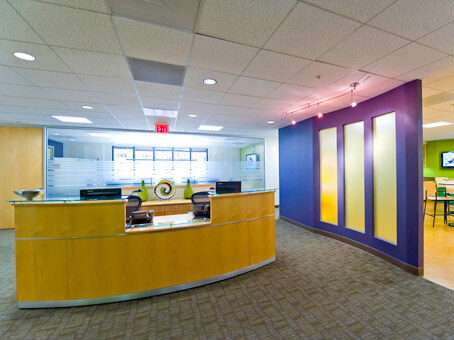 Our team building office in San Francisco, California is manned by our Los Angeles-based team building instructors. Want some fun San Francisco team building events? Our team offers eight different option for your group! The two most popular San Francisco team building activities are the Build-A-Bike ® program and the Ace Race ® golf team building event. 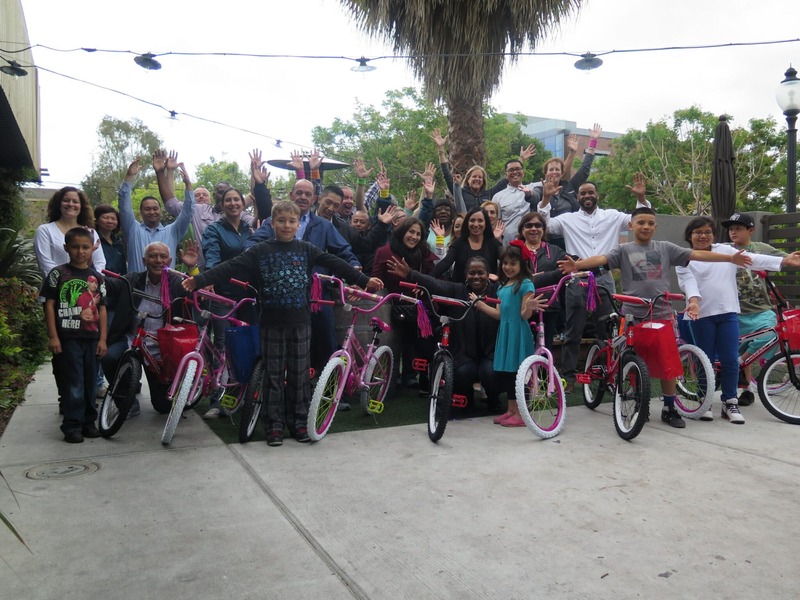 Also, we conduct the Build-A-Bike ® team event for many of our big customers in the San Francisco Bay Area including Google, LinkedIn, PayPal, Wells Fargo, and Visa. In addition, we’ve also done the Rescue Bear ® event for hundreds of companies like EJ Gallo and Nektar in the Bay Area. San Francisco Team Building Events. A Few Recent San Francisco Team Building Events.